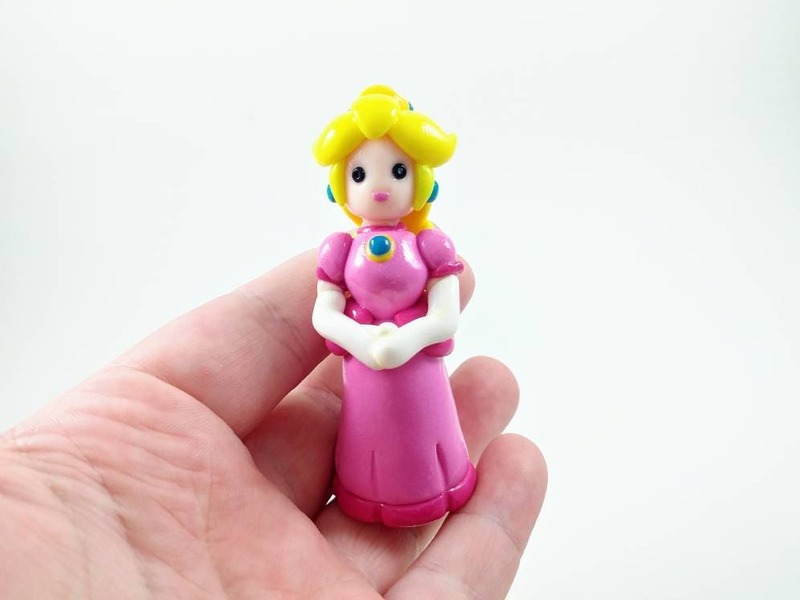 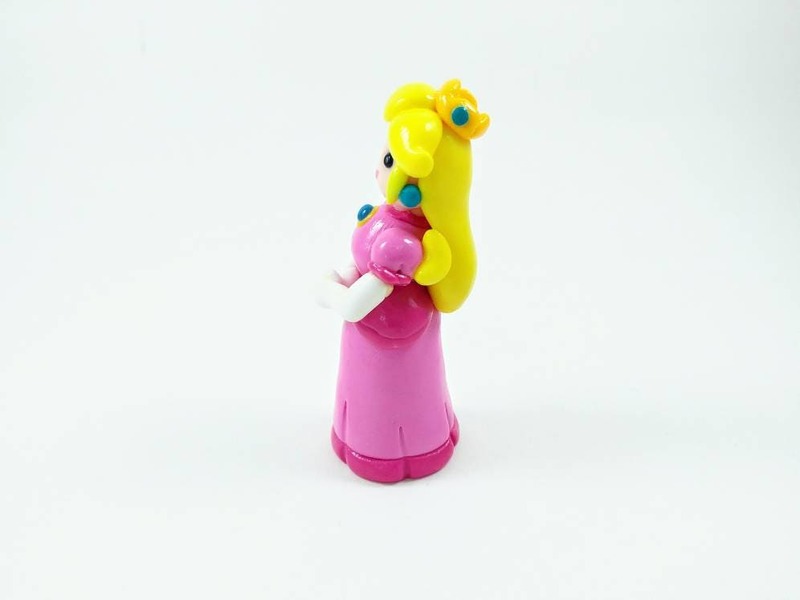 This Princess Peach figure is handmade out of polymer clay. 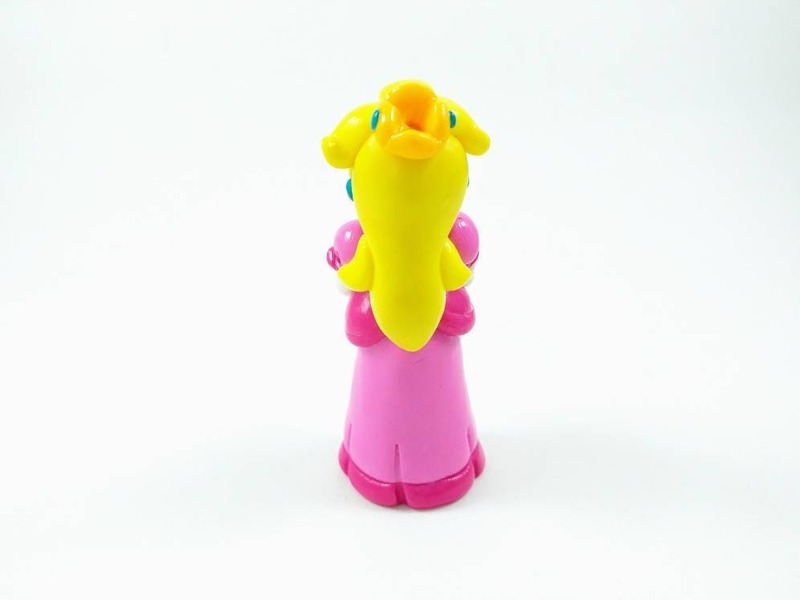 She is coated with high quality glaze to protect her from some harm. 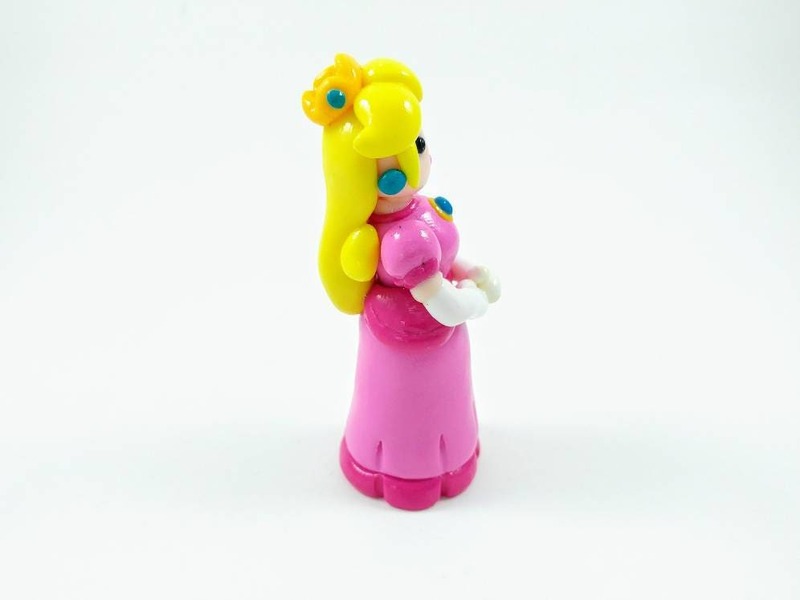 This figure is great to have on a desk, at work, or at home. 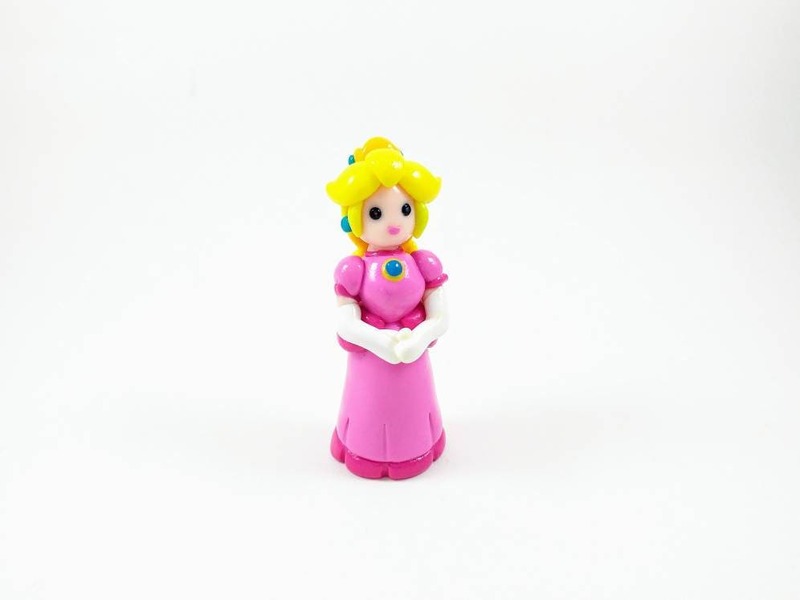 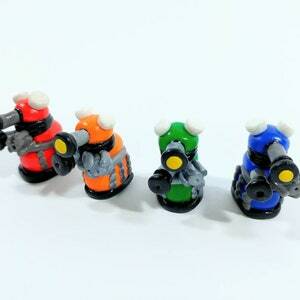 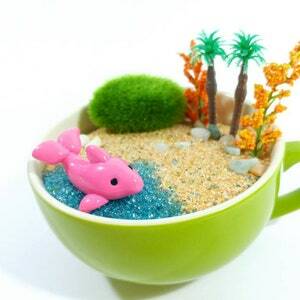 The figure may look slightly different than the one pictured as it is made to order. 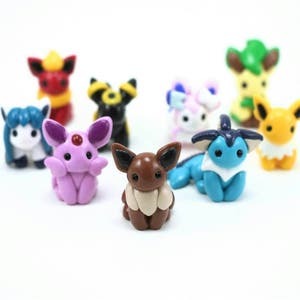 Pokemon Eeveelutions Figure use your Favorite Eevee evolution as a Cake Topper, or Terrarium Accessory. 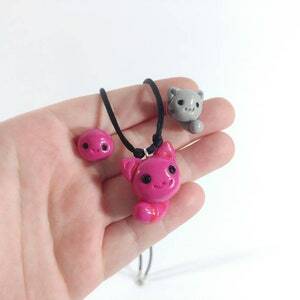 Slime Rancher Slime Jewelry Set - Any Slime Earrings with a Largo slime Necklace.